 Arcadian Pictures was founded by two friends, destined to work together toward a better world through art and expression. Meet John & Juan. A passionate philosopher and world traveler, John has spent several years exploring and living amongst other cultures. These adventures, which he documents in his Travel Blog (wandrlustr.com), were pivotal in his view of the world and his desire to impact it in a positive way. A life of Travel provoked a knack for story-telling, expressed through Filmmaking, in an effort to transform a dormant society into one of action. An overflowing source of creativity and motivation, Juan is a sculptor of ideas and a beacon of light in a world in need of guidance. A talented designer and emanating source of Love, he and his beautiful wife, Juliana, have been spreading their philosophy of Love through creative cooking (juliyjuan.com) all across the Americas. With a rare connection to nature and the source of our being, Juan's heartfelt influence sparks the contagious determination and inner peace required to make the world a better place.